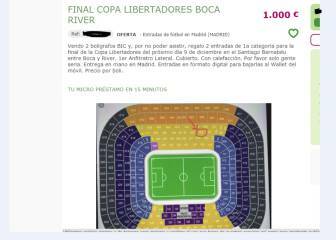 Lionel Messi has confirmed he'll be at the Bernabéu for River Plate and Boca Juniors' Copa Libertadores final, but the Portuguese hasn't yet. 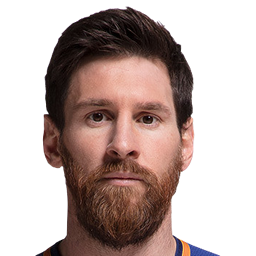 Lionel Messi will be at the Bernabéu on Sunday to watch the 2018 Copa Libertadores final second leg between River Plate and Boca Juniors. 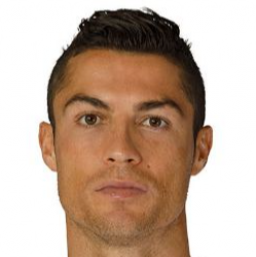 The Argentinean has confirmed his attendance to the Spanish Football Federation (RFEF), who have also invited Cristiano Ronaldo with the idea that the players watch the clash side by side in the presidential box. Cristiano has yet to confirm that he will be at the game, which would be his first time back at the stadium since he left Real Madrid for Juventus in the summer. It won't be easy convincing the Portuguese ace to return, though. According to sources consulted by AS, his relationship with Madrid is still delicate following his departure for Turin. "Cristiano would be delighted to accept the RFEF's invitation and watch the game alongside Messi in the VIP area, but the wounds of his exit have not competely healed over," a source explained. 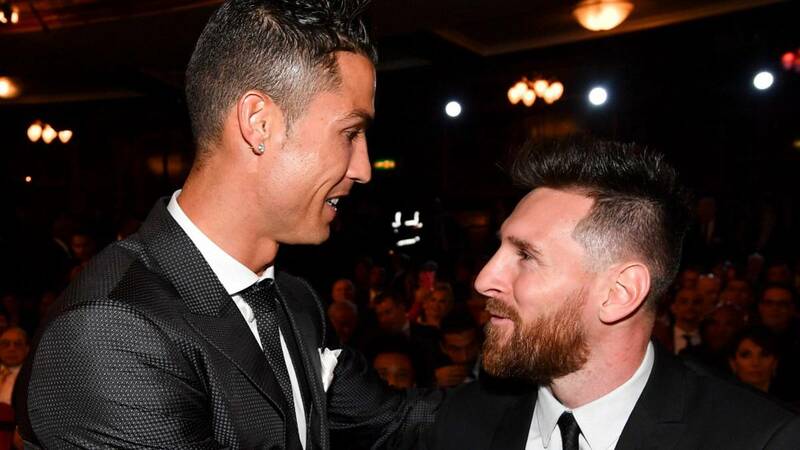 The RFEF told AS: "The presence of Cristiano and Messi would be a wonderful message for football, and it would put both players in a setting where they deserve to be." With Barcelona scheduled to face city rivals Espanyol in LaLiga on Saturday, Messi is expected to travel to Madrid on the day of the game; meanwhile, it is understood that Ronaldo - whose Juve side host Inter Milan in Serie A on Friday - would take the chance to spend the weekend in the Spanish capital. Messi contacted the RFEF directly for tickets. 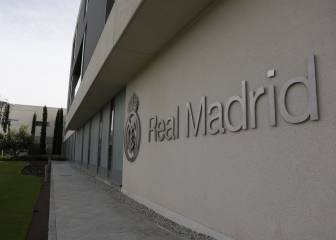 Spanish football's governing body has been inundated with requests from players and coaches in Spain and abroad. Indeed, in the wake of last week's confirmation that the Bernabéu would be the venue for the match, the RFEF's telephone switchboard collapsed under the avalanche of calls that the organisation received.